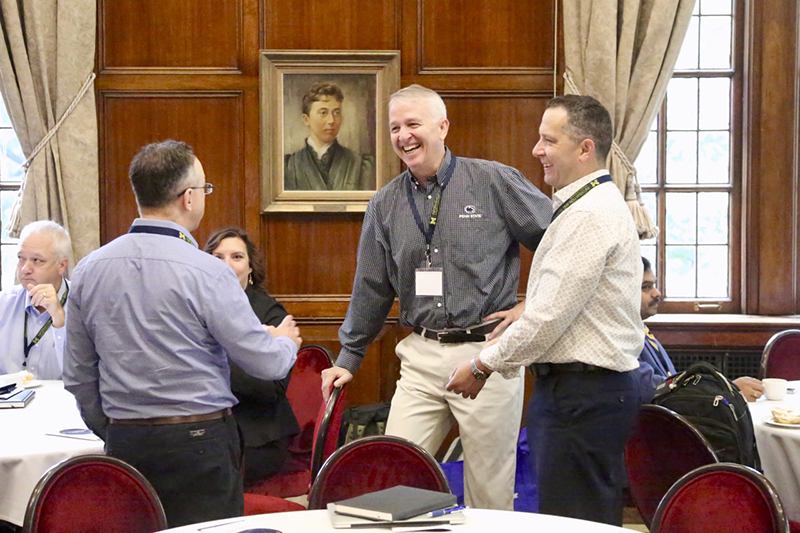 IT leaders from U-M and peer academic research universities from the Midwest spent a day of learning and networking at the Michigan League. 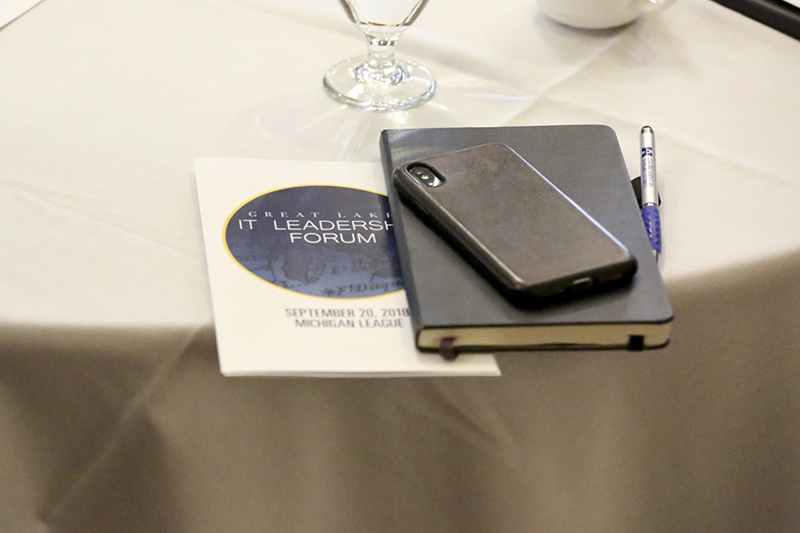 The Office of the Vice President for IT and Chief Information Officer partnered with Gartner, Inc. to host the Great Lakes IT Leadership Forum on Thursday, September 20, 2018. 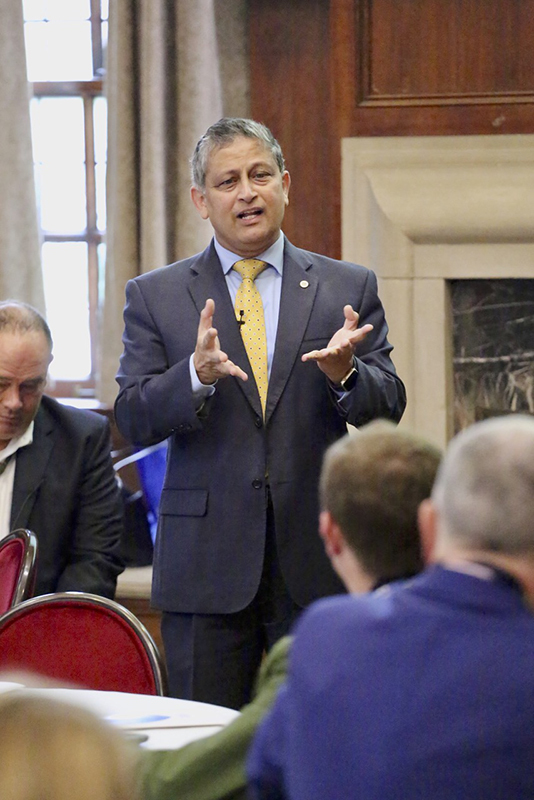 Ravi Pendse, vice president for IT and CIO, opened the day with a keynote speech. 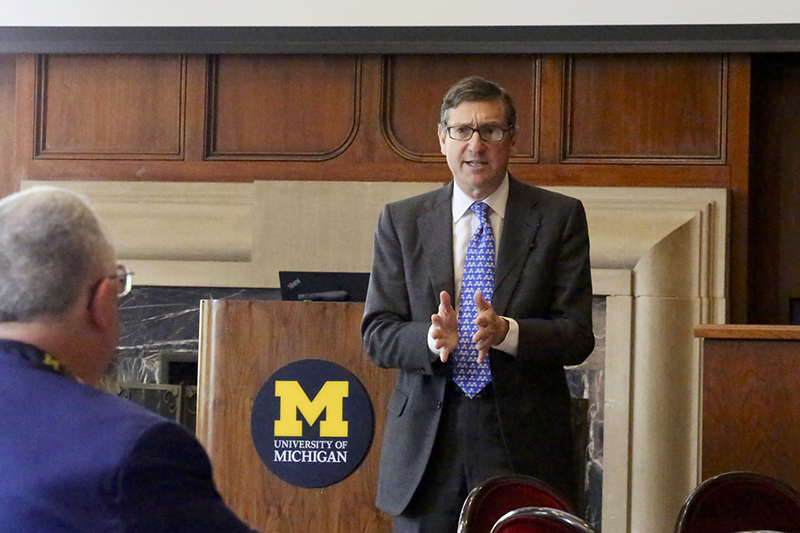 Focusing on the future of technology, he stressed the importance of making data informed decisions—not data driven decisions—within higher education. The students of tomorrow have higher expectations for personalized learning. Those experiences are driven by university’s use of artificial intelligence and other advances in technology. 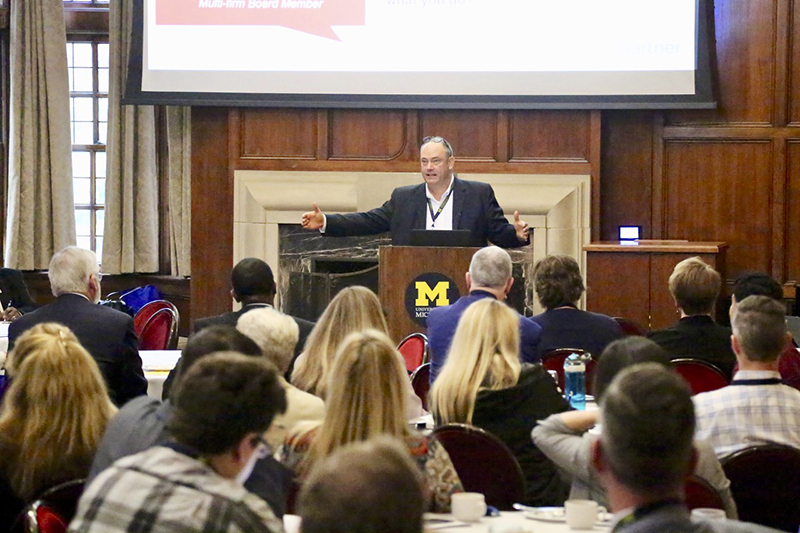 After Pendse’s keynote, Gartner consultants presented on emerging trends and opportunities in information technology research and analysis— from information protection to AI and machine learning to diversity in data and analytics. 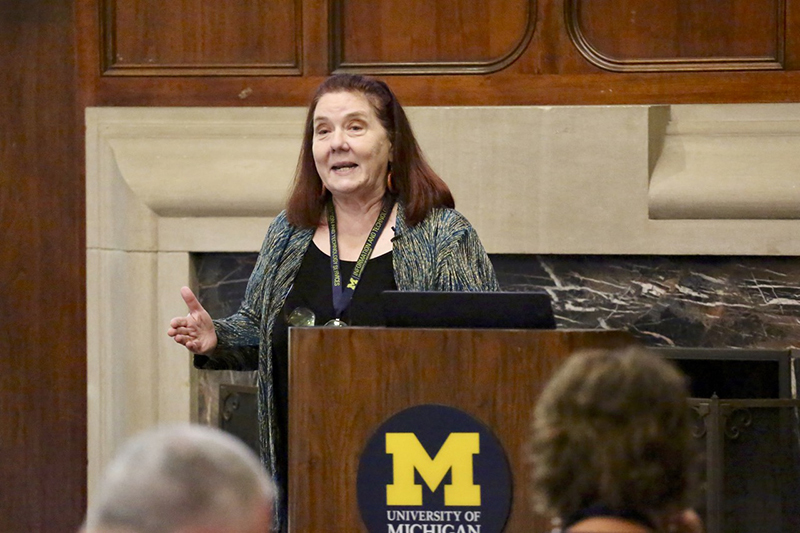 Two ITS staff presented on how U-M is implementing learning analytics. 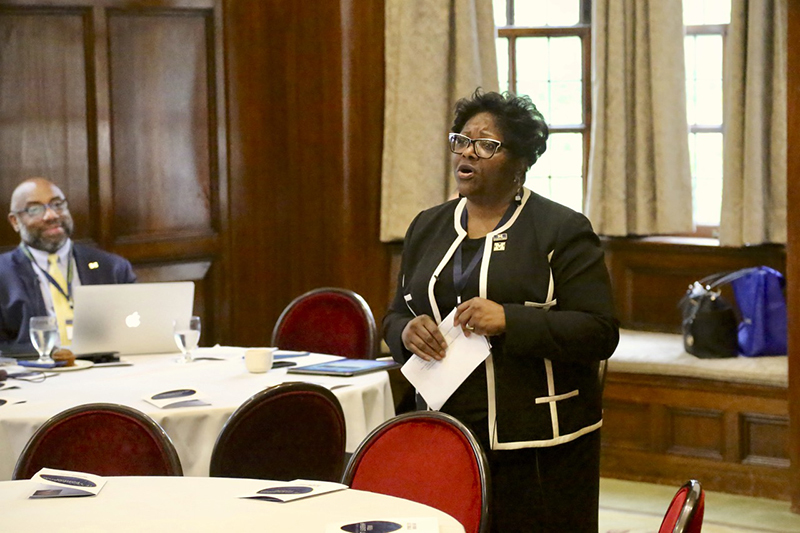 Speaker presentations can be found on the event webpage. The first Gartner presentation was on securing the enterprise beyond information protection. 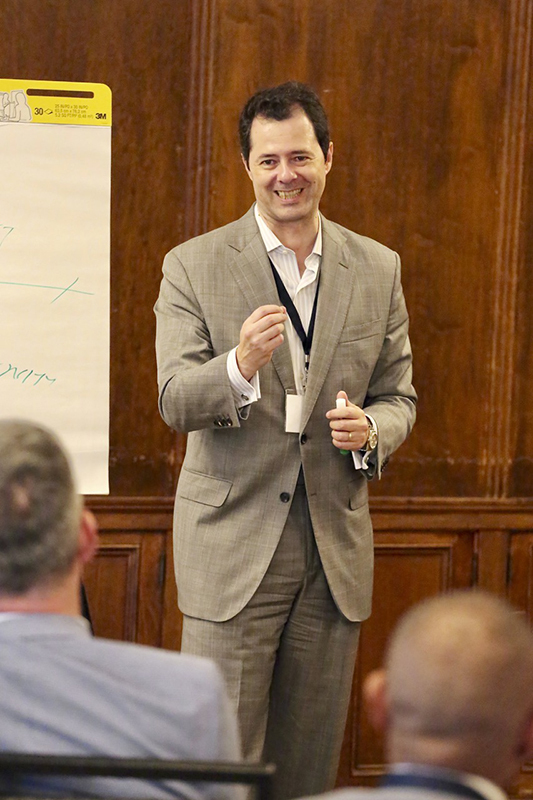 Mark Silver spoke about managing risk and security in digital business. 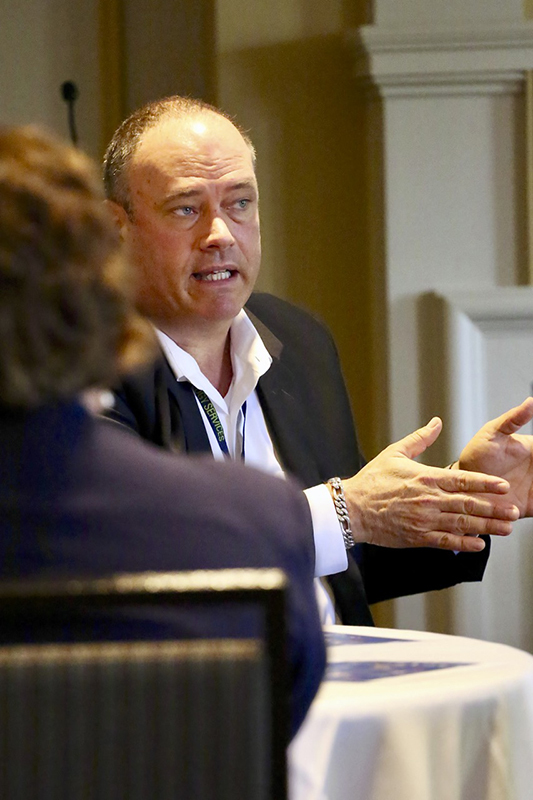 During this session, aspects of customers, partners, insiders, and the Internet of Things were examined. 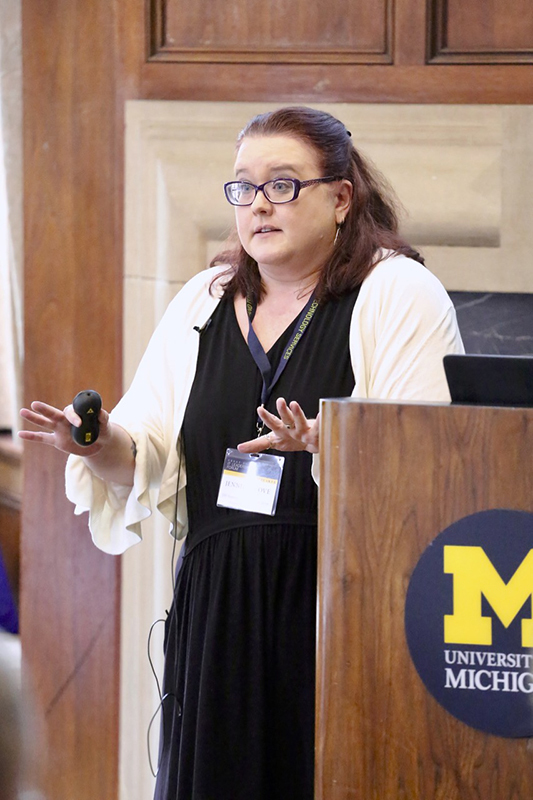 After a short break, Gartner’s Kelly Calhoun Williams presented on how AI and machine learning can be strategized for business and higher education. The implications of AI for education were explored with the goal of helping the audience to better understand the possibilities AI and machine learning present to institutions such as ours. Dimitris Geragas from Gartner followed Williams with a presentation on data analytics and the importance of diversity in ensuring those analytics are correct. The algorithms used to gather those data analytics must intentionally encompass both visible (gender, race, age) and invisible (work style, personality type) diversity traits. 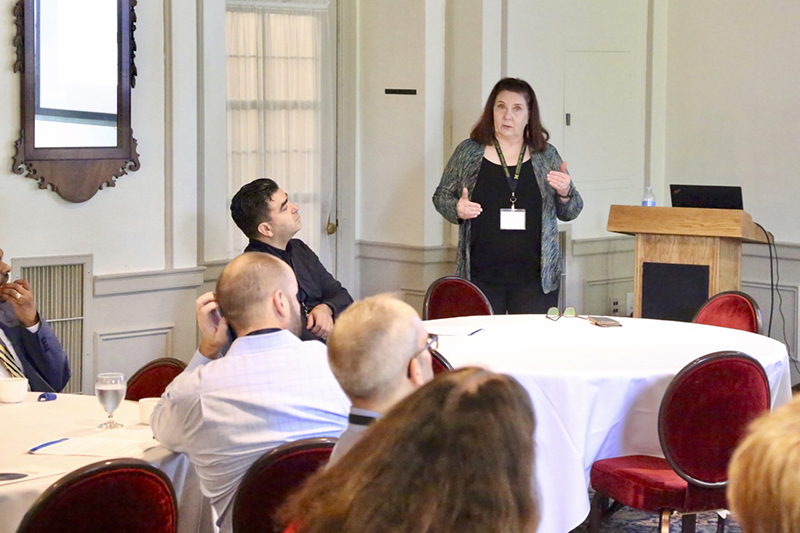 Jennifer Love and Zhen Qian of ITS closed out the morning presentations with a brief session on how the university is addressing issues of privacy and ethics surrounding student data. They covered bringing all of the data into one place (for example, with Unizin), normalizing data, and the student privacy dashboard. 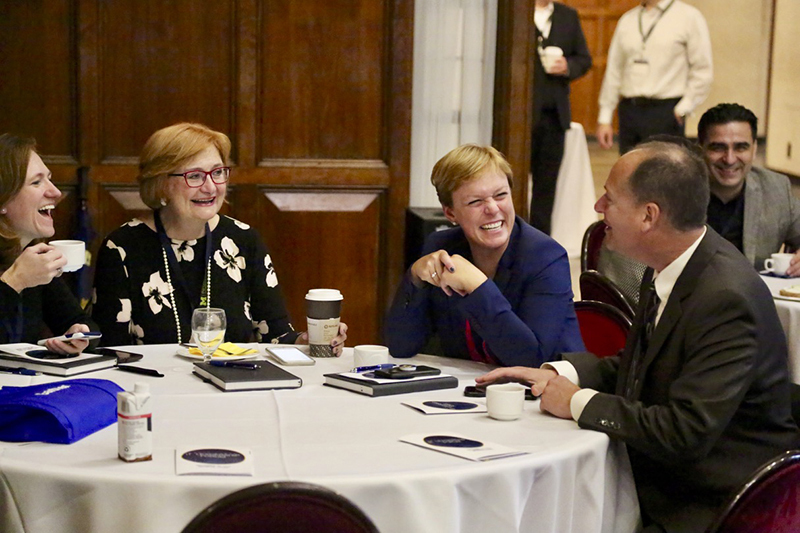 Gartner and U-M facilitators then led small group breakout sessions to discuss the unique challenges brought up by these topics. Guests could use this opportunity to delve further into the topics with both their peers and Gartner consultants.